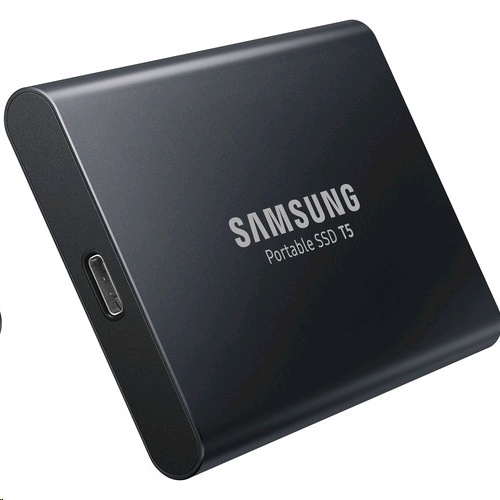 Keep your data backed up and available on the go with the Samsung T5 250GB USB External Solid State Drive. With a generous 500GB storage capacity, you'll have plenty of room to store valuable documents, photos, and more. It features a compact design for maximum portability and is password protected for security.